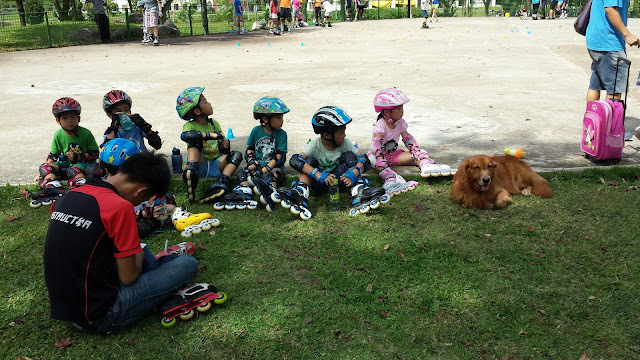 I am part of the weekly rollerblading lessons! Oh very cool! Did you get your own set of wheels too?